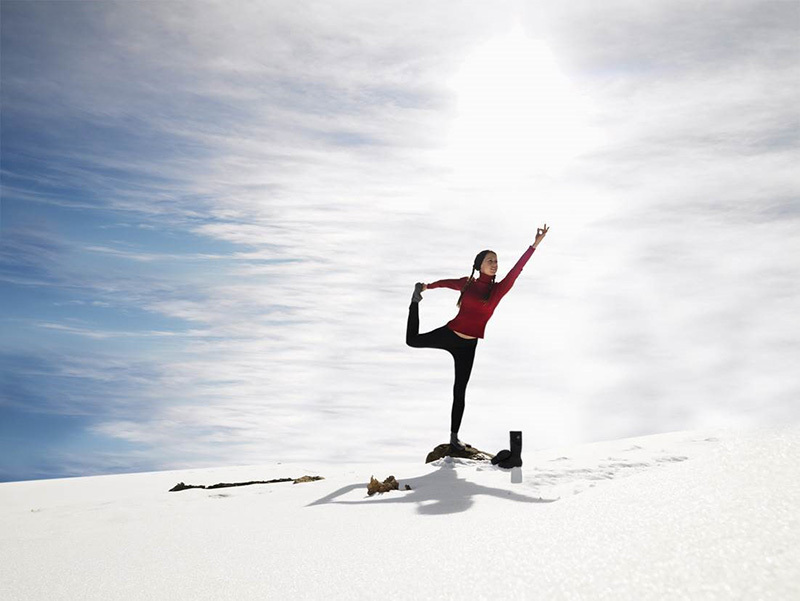 Going on an Antarctic expedition often means letting go and relaxing, but that doesn’t have to extend to your health and wellness routine! 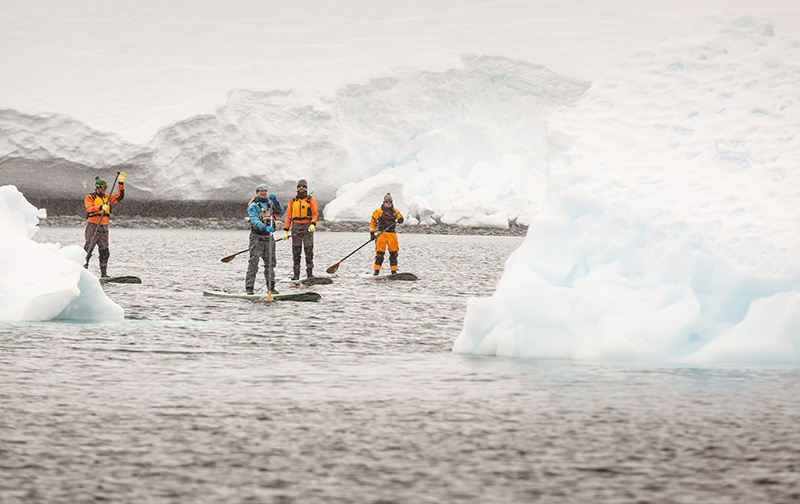 At Quark Expeditions, we take seriously the desires of our guests to seek or maintain physical and mental fitness. So much so, that our ship, the recently refurbished Ocean Endeavour, is the only polar adventure ship with a focus on health and wellness in Antarctica, which you can read learn more about on the Ocean Endeavour Wellness Guide. If you already have a health and wellness routine, you’ll be delighted to know you can follow it as you explore Antarctica on the Ocean Endeavour. If you don’t already have a routine, you can take advantage of a fabulous opportunity to easily get started! All of Quark’s expeditions offer life-enriching encounters, but traveling on the Endeavour offers you the special ability to participate in your own notion of wellness. 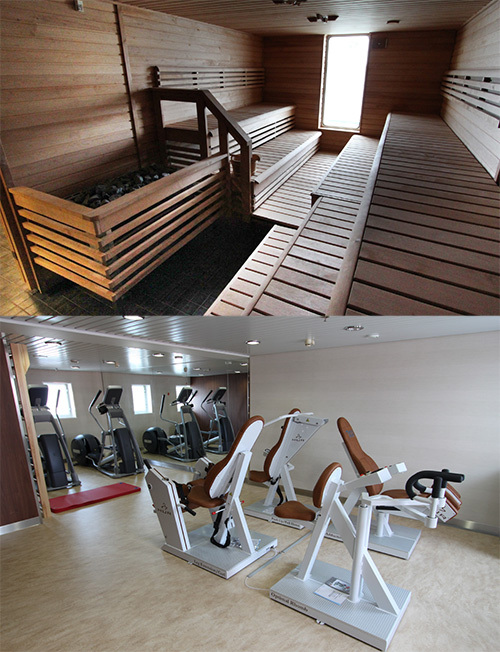 Onboard, you can take advantage of a full-service gym with cardio and weight equipment. Offshore, physical activities on your voyage will include landings, hiking and walking. There are also options to participate in adventure activities such as kayaking, camping, climbing, cross-country skiing and something brand new – stand-up paddleboarding. Encounters with wildlife and simply experiencing the pristine, natural and remote environments of Antarctica will allow you to reconnect with yourself in an emotional and perhaps even spiritual way. Back on the Endeavour, you’ll find the facilities include a heated salt-water pool and saunas. Yoga and stretching/movement classes are available to you, as is the spa for face, body and nail treatments. While you’re nourishing your soul, don’t forget to nourish your body! Healthy and delicious meals are prepared onboard, and our kitchen staff can happily accommodate most food allergies and dietary requests. And to give you an extra health boost, you won’t want to miss the juice/smoothie bar! 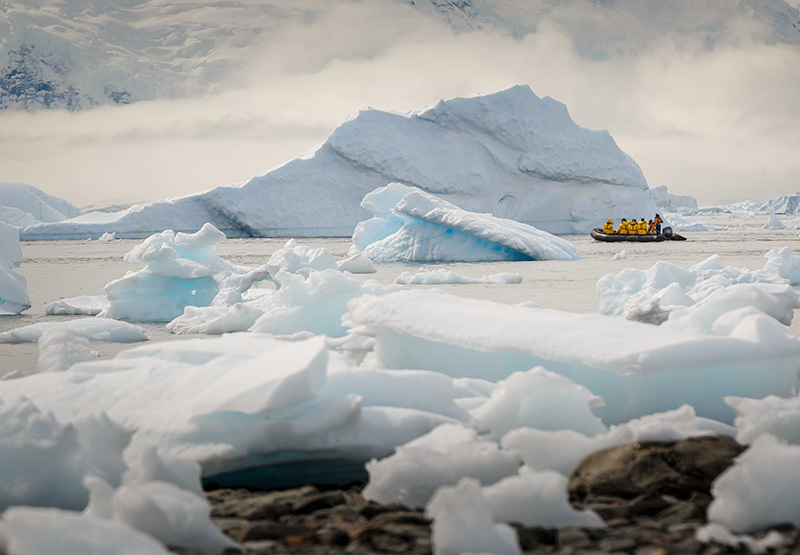 The Antarctic cruise ship has an ice-strengthened hull and the interior contains 13 different categories of accommodations, ranging from single, twin and triple cabins to the spacious “owner’s suite.” Our staff and crew of 124 are trained to provide you with the ultimate polar experience, including lectures by experts in the fields of wildlife, climate, history and more. And the “open bridge policy” means you can connect and talk with us at any time to satisfy your Antarctic curiosity! he Endeavour recently received a million-dollar makeover and, and with room for 199 passengers, it’s the perfect small vessel for exploration of one of the planet’s final frontiers. We’re committed to your comfort at Quark Expeditions, and offering a health and wellness focus on the Endeavour is a big and growing part of that commitment. Have questions? Contact us today, a Polar Travel Adviser will be happy to help!